The Eclectic Pain Relief Therapy Programme. This programme is ideal for you should you suffer with physical, mental, emotional and spiritual challenges daily and are looking to manage your life for the foreseeable future. Perhaps you now suffer with a life changing invisible disability, e.g. 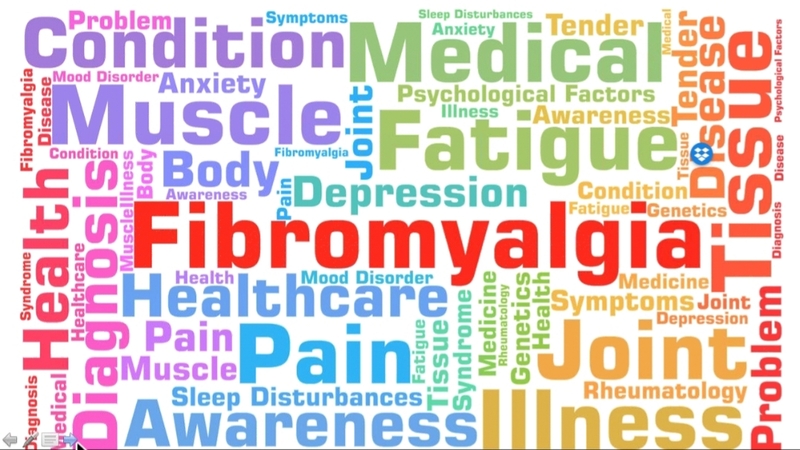 fibromyalgia or have an autoimmune dis-ease which is either recent or you have suffered with this for a long time, or maybe you have been told that your health has changed, therefore, this has had an impact on your mindset and given you low or no hope. Possibly been ridiculed by other people or haven’t the confidence to go out and enjoy your life and perhaps not knowingly suffering with underlying trauma issues. Probably sick of continuously going to the doctor’s to be told the same thing, again and again and have felt that you have burdened your friends and family with your constant negativity and have simply had enough. So, why is now the time for change? We’re progressing forward with new and varied methods to help us to manage our lifestyle no matter what we’re going through. 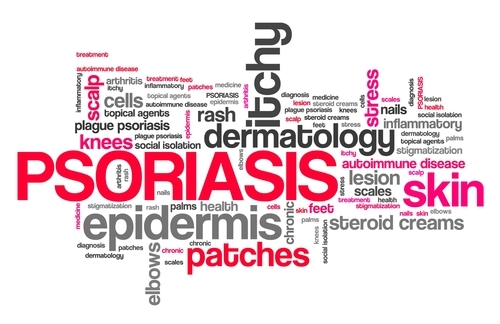 There are more choices and if medication isn’t doing what it’s supposed to do, then perhaps a more holistic route may benefit you alongside medication or without medication if it’s what you choose or are advised by the medical profession. There are selected therapies and coaching sessions which are designed to meet your needs via the initial assessment you first complete. Over the 12 sessions, this can be a combination of therapy and coaching or therapy alone. I first tailor the programme for you and if you find that a particular therapy works for you, then I will continue to apply that to the programme. My past and present client’s say that I have a different approach - it's less clinical and unconventional, but it has been tried and tested - and it works! However, I strive to give you the best form of treatment or therapy to help aid your mind, body, spirit and soul effectively, so expect your session to last for an hour or one and a half hours. You will also have my support throughout the programme too. 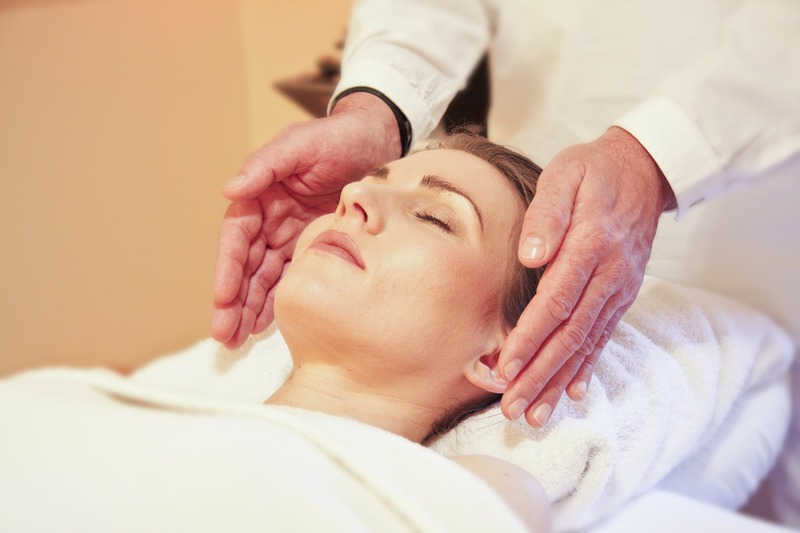 I use various therapies to help aid the mind, body, spirit and soul. They include talking therapy, counselling for a therapy, psychoanalysis (STPP), colour therapy, art for a therapy, advanced Angelic Healing, a specific massage therapy especially formulated for those of you who have fibromyalgia, where remedial stretching and hot stones work via myofascia release. It's gentle and much lighter than a ususal massage. The heat soothes as it works its magic and the therapy can be applied whilst you're on the therapy couch or seated. There's also crystal therapy and chakra cleansing/balancing. Soon, I will be adding Reiki and seichem. Various breathing techniques are used to ease anxiety, this enables you to re-focus. 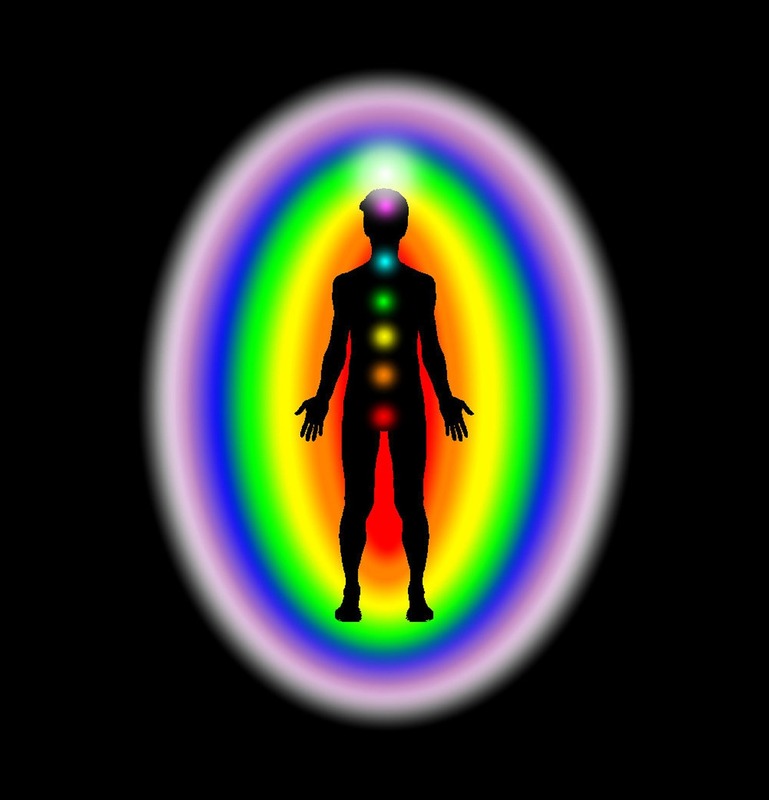 re-align the energy and to use the breath to speak in a regulated manner. 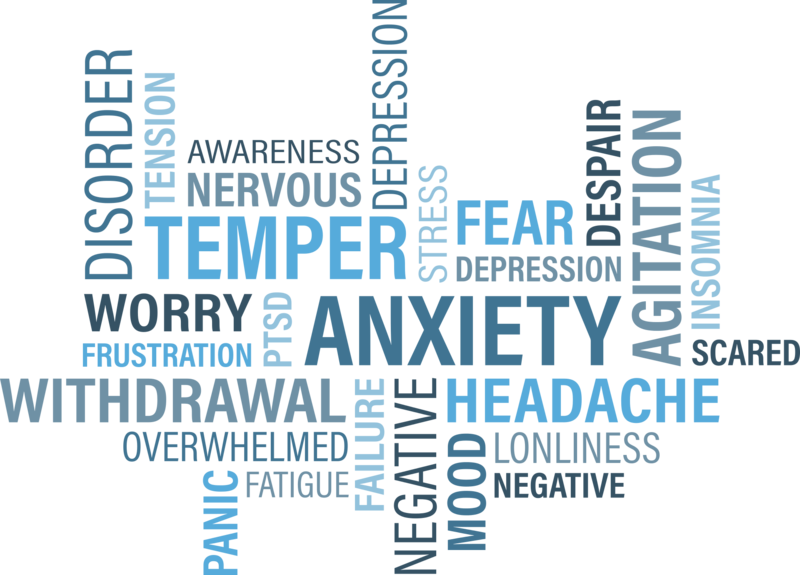 Anxiety has many traits, this includes 'panic attacks', exhaustion, lack of sleep, 'foggy brain', stress, for some, depression, confusion, disorientation and lack of energy to do general things. Specialised massage therapy is proven to help reduce depression, anxiety, stress, help to soothe away the pain and I also use COLOUR therapy in ways to aid your mind, body, spirit and soul. Our mind is always busy with a hundred and one things going on at the same time and this is usually referred to as the ‘monkey mind’. The meditation sessions I set are varied, for example one may consist of ‘Chakras’, ‘Colour therapy’, ‘Akashic records’, ‘Starseeds’ ‘Law of Attraction’, ‘Happiness’ and so forth. I also use regressive meditation to get to the start of your trauma. Once you have booked your first appointment, we can arrange the following time and date for the rest of the programme. 'Holistically taking care of your mind, body, spirit & soul'. 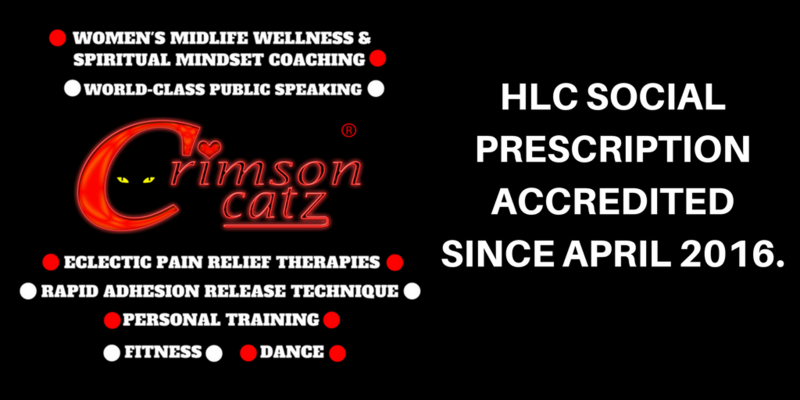 Should you have any queries, please contact Sunita on 07786088126 or email catz@crimsoncatz.com. Otherwise, feel free to schedule your appointment by hitting the red button below.